A Full service casino and racetrack! Spring Hill Suites by Marriott is located right on the Harrah’s Louisiana Downs grounds. Opened in 2008, Spring Hill Suites by Marriott is a four-story hotel, it includes 150 nonsmoking studio-style suites, an indoor pool, outdoor courtyard, business center, exercise room, valet laundry and on-site coin operated laundry service, a 24-hour market with snack items, and the Complimentary Suite Seasons Breakfast. 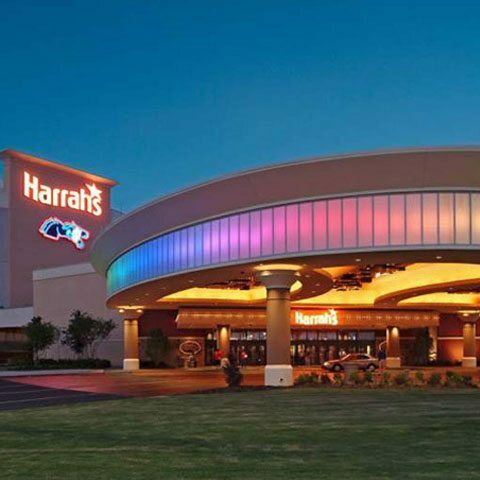 Come Out and Play all your favorite slot machines at Harrah’s Louisiana Downs, a 150,000 sq. ft. casino and entertainment destination with more than 1,300 slots to choose from, in denominations ranging from penny machines to high limit $100 games. We’ve got traditional favorites and all the newest, hottest games. Over 1,300 of Louisiana’s hottest and most popular slots beckon for you to come out and play.